Signposting is where you ask to find out about a specific subject e.g. benefits, before we point you in the direction of somewhere to go. It could be a service, a phone number, a website or a person, whichever is the most useful for you. While we can’t offer everything that people need, we will attempt to signpost you to the most suitable support possible. 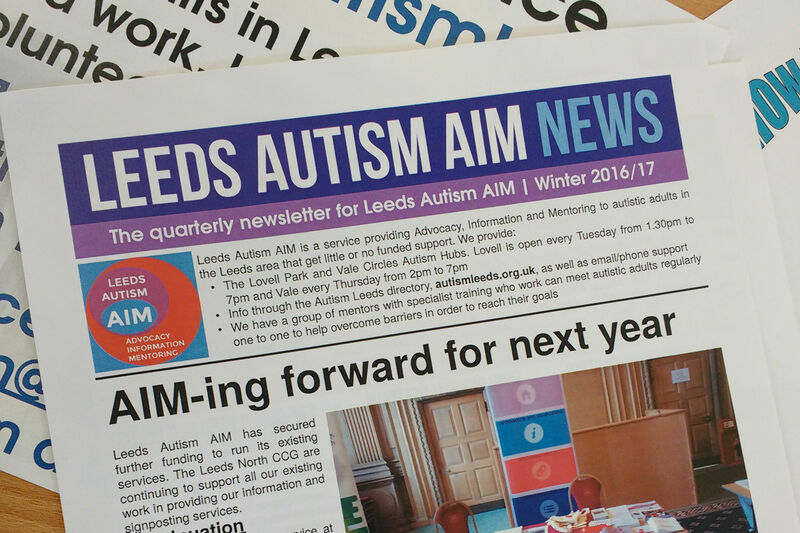 You can either come to one of our autism hubs or get in touch with us. You can do so by emailing us at leedsautismaim@advonet.org.uk or calling us on 0113 244 0606.